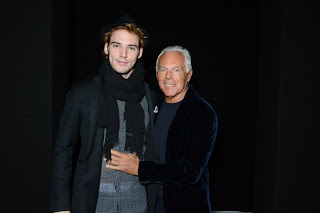 Sam was present at the Emporio Armani fashion show on monday. It seems like he enjoyed his stay in Italy! 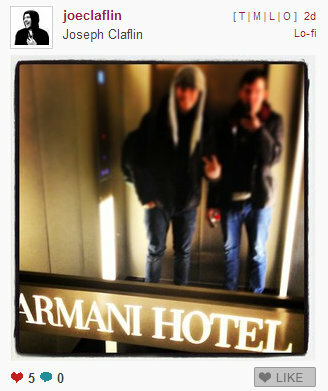 As you may know, this is fashion week in Milan and Sam decided to go with his younger brother Joe Claflin, who posted on his instgram a picture of Sam and him in the Armani Hotel. 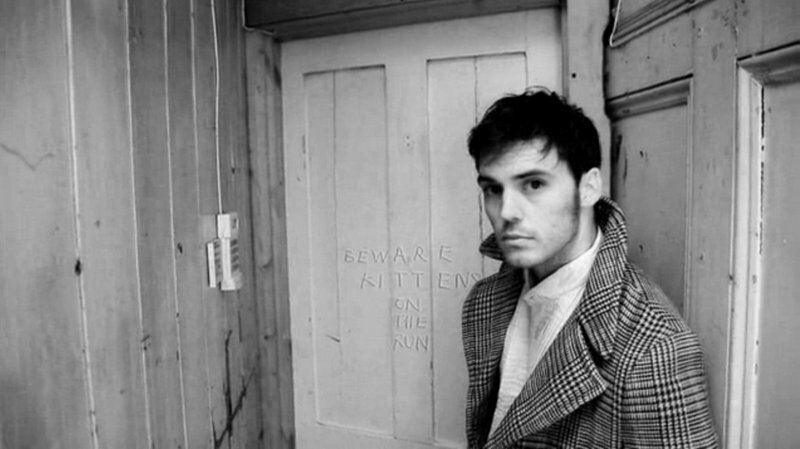 You can find pictures of the cathedral Sam visited on Joe Claflin’s instagram For now, we wonder if Sam will attend other shows ? Men’s Fashion Week is starting this Saturday in Paris. One tweet = 1 vote ! 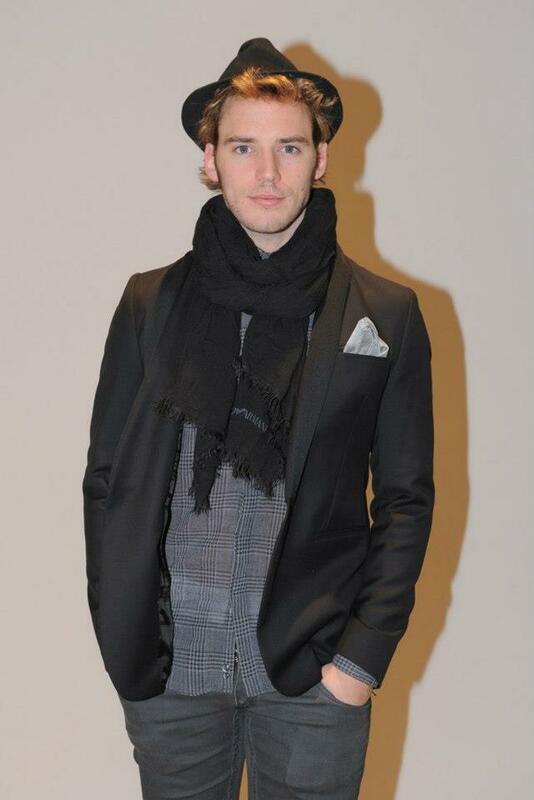 Don’t you think it would be amazing if Sam wins this #Actor Shorty Award ? We do! When they’re not working on that action flick, adventure story, comedy, romcom, or other project, these actors are letting their fans know what’s on their mind, and showing their fans love via tweets, Facebook posts, pins, Instagrams, or Youtube videos. Nominate your favorite #Actor HERE! Thanks to @JonnyHill97 for the tip! ﻿This not only starts a pretty crazy and exciting adventure for Sam, but for us as well! We are happy, pumped, and fully prepared to follow all news and exciting experiences that Sam will going through in these years to come! EW released a first look at Catching Fire! 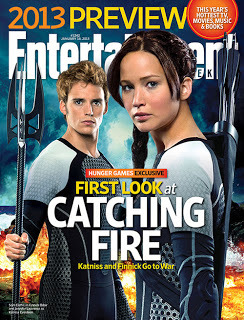 You can see our dear Sam as Finnick Odair with Jennifer Lawrence as Katniss Everdeen on the cover! 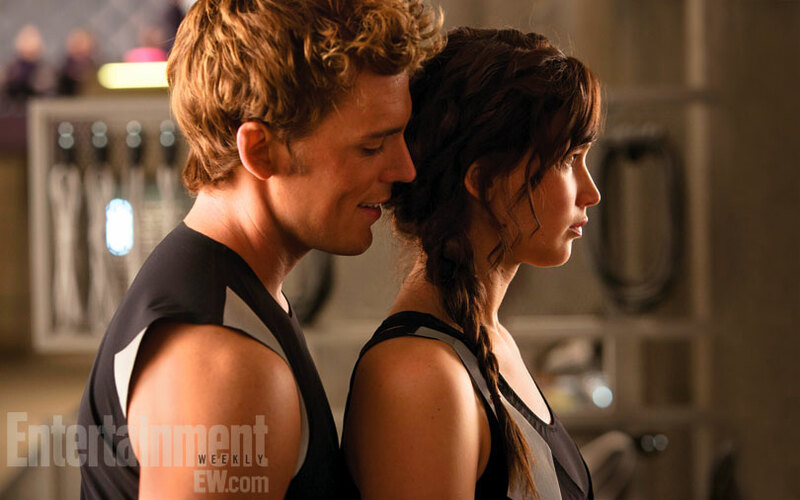 They also released the first still…. 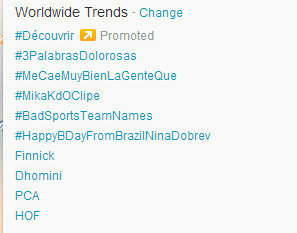 and we have no words. 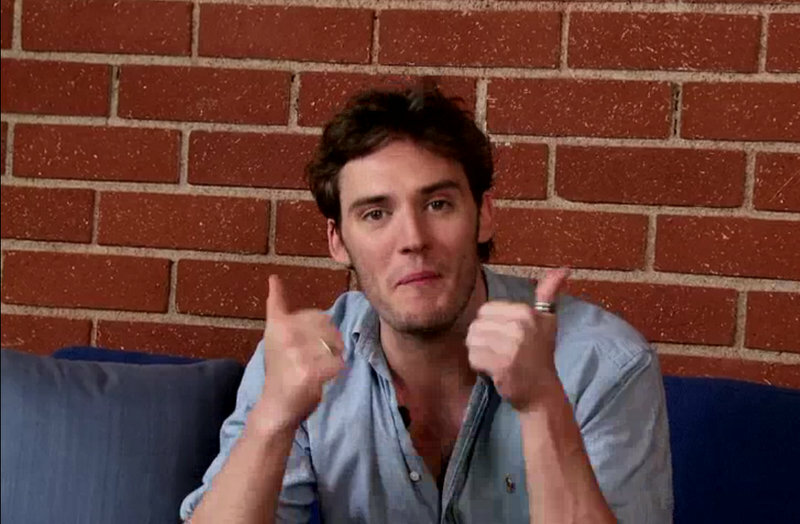 We are so proud of Sam, he embodies Finnick perfectly! Look at him! He’s shining. The hair, the smile, everything! What do you think? Is Sam your Finnick? EW‘s article (last paragraph is about Sam): ” The revolution has been sparked. In this week’s cover story, EW traveled to Waikiki, Hawaii where cast and crew were in the final days of production on the eagerly anticipated Hunger Games sequel, Catching Fire (in theaters Nov. 21). Just as the revolution that could embolden the people of Panem rests on young Katniss Everdeen’s shoulders, the success of the franchise depends largely upon Jennifer Lawrence. After spending the day outrunning death in a nearby jungle, the 22-year-old actress ordered herself a Budweiser and kicked back in the Trump balcony lounge to discuss the sequel, her life now as a blockbuster star, and her willful inability to behave like the nice sound-bite machine Hollywood might expect her to be. “It’s almost like I subconsciously don’t want to work anymore so I’m trying to ruin my career,” she says with a laugh at one point, before leaning in close to the reporter’s tape recorder. “I’m pregnant!” she joked. 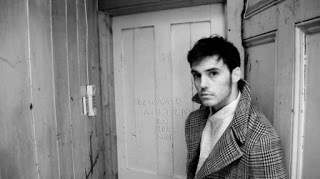 Sam Claflin has been more than great to his fans. He interacts and is very kind. He’s also one of the most talented actors that we personally have ever seen. Put these two together and what do you have? Sam Claflin coming out at number 2 for Fandango’s fan picks as Biggest Male Breakout Star for Catching Fire! The Hunger Games: Catching Fire is also the number 1 fan pick for Most Anticipated Blockbuster. Now there is only one thing left to do. Get him to number 1, of course!